Start your path towards your dream. 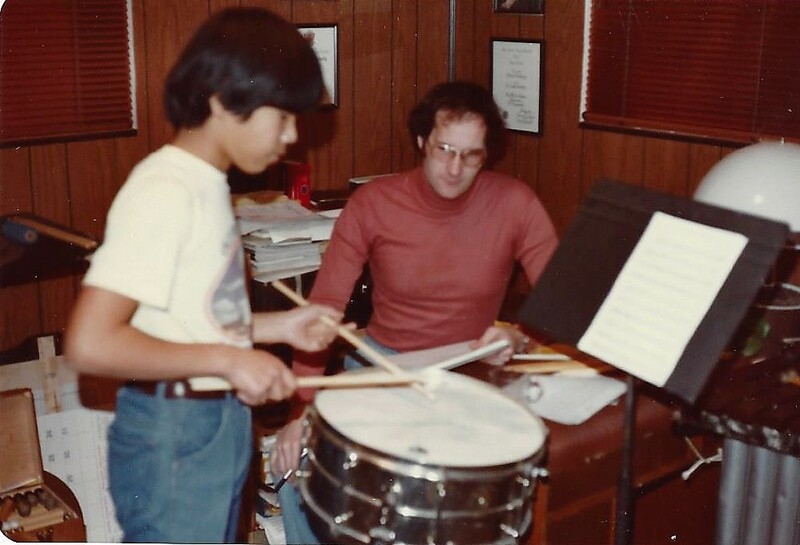 Learn the most important patterns, rudiments and scales used in drum and percussion music. Develop reading skills and how to play in bands. Prepare for auditions.